What do you want out of your next computer? How about the about the capability to do what you want, where you want, how you want it? 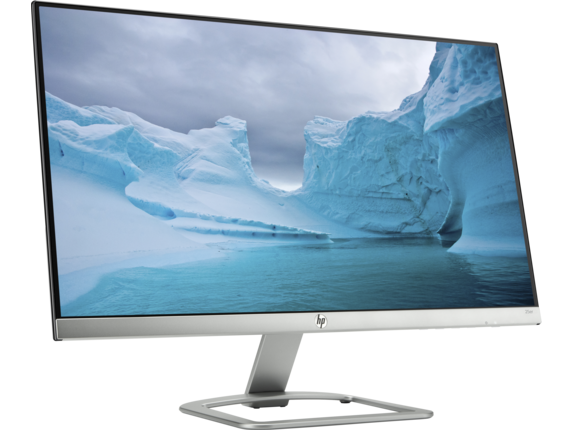 With the HP desktop tower, you can bring a proven standard to your productivity that allows you to reach new heights and to get things done elegantly and efficiently in a way that makes sense for you. 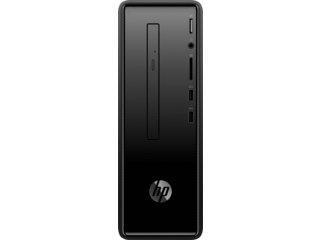 Where other desktop-class towers merely get the job done, HP® excels when it comes to meeting your specific needs. 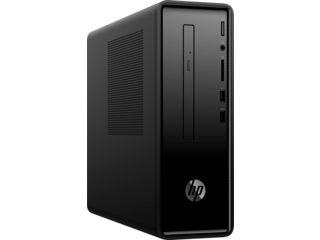 With a tested legacy of success and a focus on putting your experience front and center, you won’t be left wanting more when using one of our desktop PCs. They’re built to perform now and well into the future. 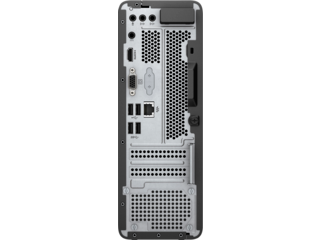 Thanks to a large number of options for ports and configurations, our computer towers give you more ways to work that meet your specific needs. 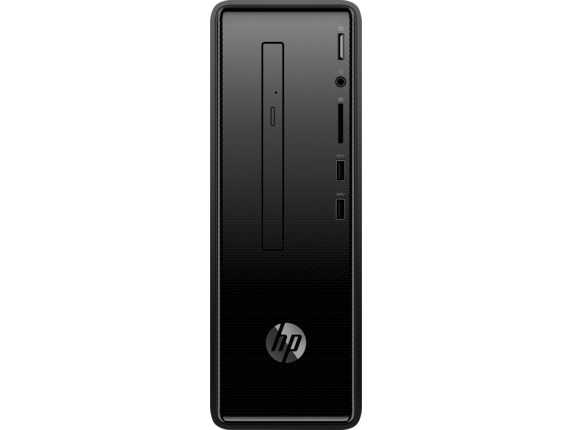 Our desktop PC tower options come equipped with numerous ports, but we know you need convenient options, too. 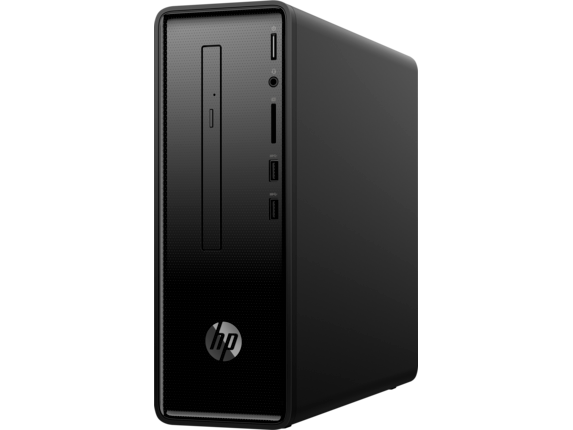 That’s why we also include front-facing ports to let you interface with your computer without the discomfort of straining around the back to connect a peripheral, such as external storage or computer speakers. 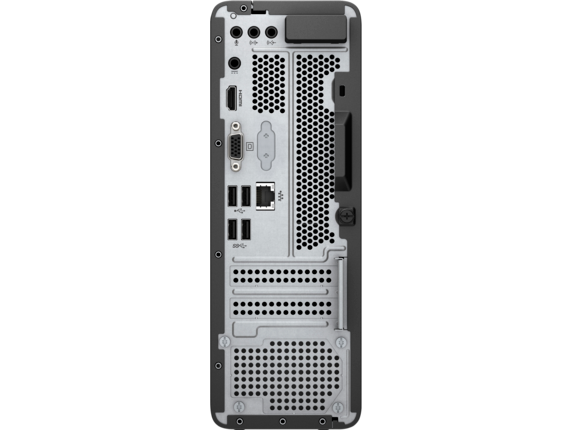 You still have that array of ports to choose from on the back, but they’re kept out of sight while still giving you access to what you need, when you need it. It makes for an elegant visual appeal while offering a practical solution for networking, computer accessories, and any related tasks. Nobody wants an unattractive piece of hardware in their room of choice, taking up space and becoming more of an eyesore than a reliable tech solution. We kept that in mind when crafting the our desktop PC tower series. These machines were designed to complement the look of any room. They boast a stand-out appearance that draws eyes and attracts attention, all while continuing to deliver premium performance. From looks to power, don’t settle for a run-of-the-mill PC when you can have more with an HP desktop tower in your home or office.